The first Investment Planning Knowledge Circle will be held on Wednesday, January 23rd at 3 pm ET. Knowledge Circle host, Charles Sherry, will be presenting, "Late Cycle Economics—Insights into Today’s Environment". 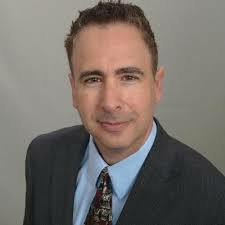 Charles Sherry is a financial writer, analyst and speaker who works primarily with financial advisors. He provides timely content which can be used for newsletters, blogs and social media, bolstering client engagement and increasing advisor visibility. He has 25 years of industry experience, including six years as an analyst with the Charles Schwab Center for Financial Research. Additionally, Charles shares his views with various audiences, and is a regular contributor to Horsesmouth, an industry leading publication and resource for financial advisors.